Welcome to the August issue of The Surge Factor! Are you interested in a more urban-centric lifestyle? Would you like to ease your daily burden by living in a walkable neighborhood? If you answered yes to these questions AND you want to live in a brand-new modern condo, check out our newest development, The Isabella at Midtown. Pictured in the cover above is a rendering from just one of many floor plans you can choose from in this condo community. Read on to discover the goings on at Surge Homes. In this last-of-its-kind penthouse at Parc at Midtown, you’ll find luxury European interiors and spacious open-concept living areas. This two-story penthouse is move-in ready and features a large balcony with a skyline view that's perfect for entertaining. With three bedrooms, 2.5 bathrooms, reserved parking for three vehicles and private, adjacent storage, what is not to love about this home? Even more enticing, Parc at Midtown is a gated community with modern architecture and an exclusive park for residents and their guests. Your home includes professionally coordinated interior design features and low maintenance fees that cover common spaces and exterior maintenance, and each home comes with an insurance-backed, transferable, 10-year warranty. In this sought-after Inner Loop location, you are in close proximity to culture, dining, nightlife and more. Not to mention, the list price of this home, $459,000, is below the average list price of other new homes in the same neighborhood. And with an appreciation value that rose by 27 percent over five years, this is not only a great place to live it’s also a great investment. So … What are you waiting for? Schedule your appointment today! 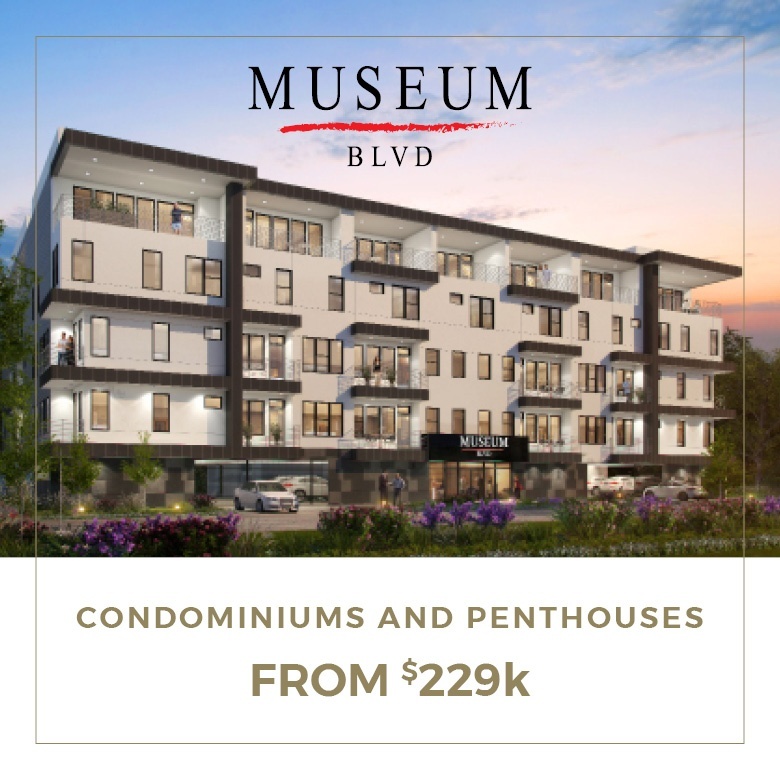 Museum BLVD is a fantastic opportunity to own in the prestigious Museum District neighborhood of Houston’s Inner Loop. Choose from one- or two-bedroom condos or two- or three-bedroom, two-story penthouses priced from $229k to $509k. 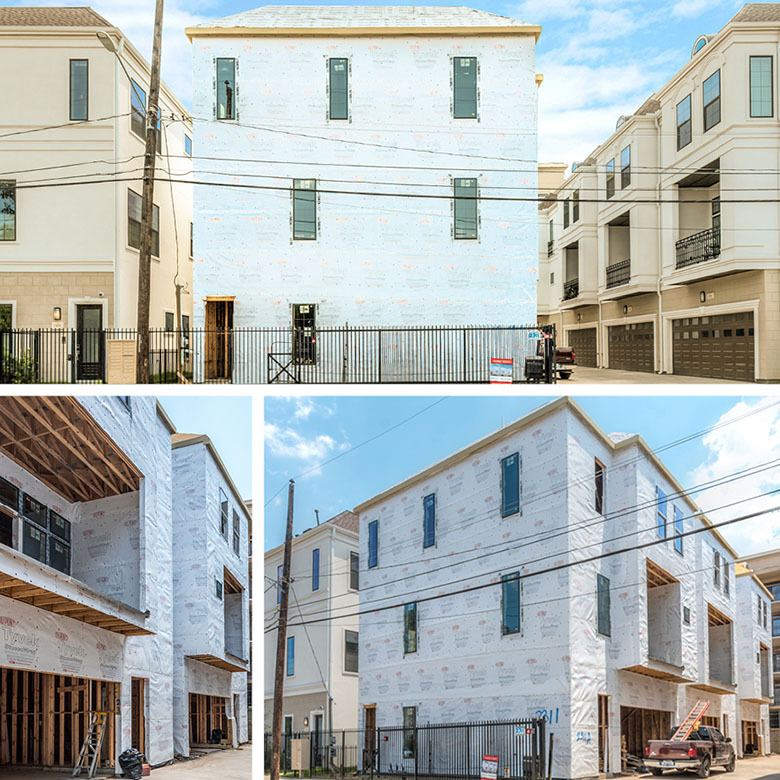 These brand-new condos are listed at a fraction of the price of other new homes for sale in the Rice/Museum District market area where the average list price is $1,075,932. 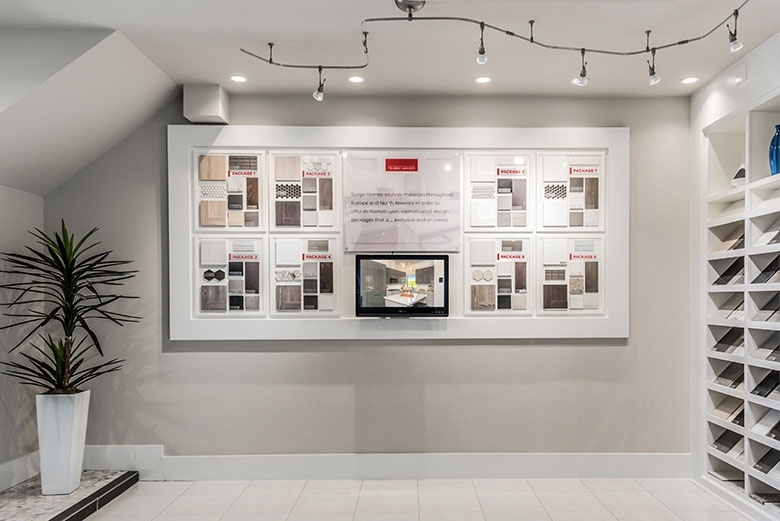 Homeowners will be able to select interior finishes from our recently launched collection of European-inspired designs (see press release below). Homes feature 9-foot ceilings throughout and all kitchen appliances, including refrigerator and washer/dryer connections. With several floor plans sold out and only 17 homes remaining, you don’t want to miss out! 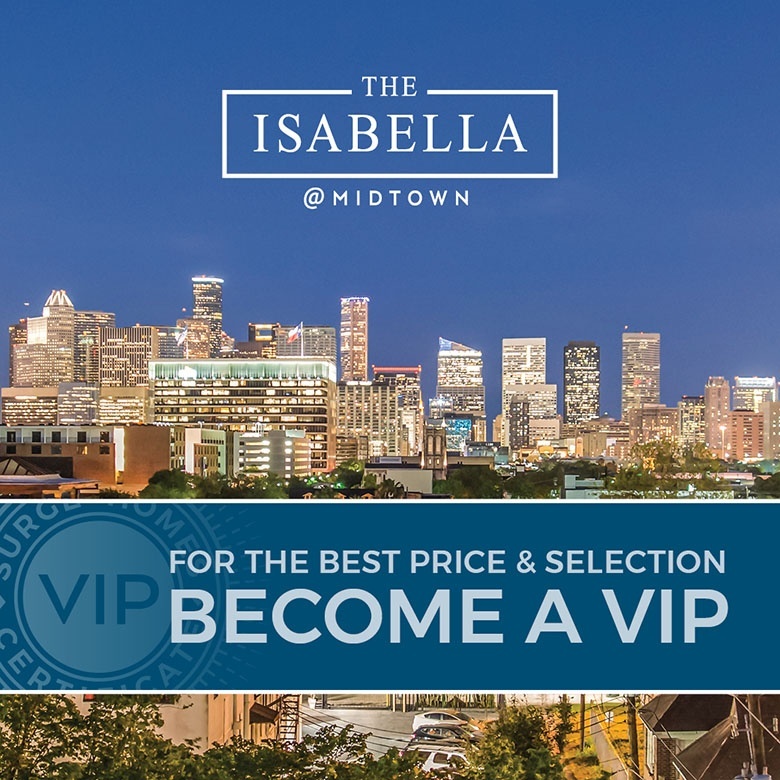 VIP Reservation sales are well on their way and have been very successful at The Isabella at Midtown. Lofts, condos and penthouses are priced from the $170s to the $500s and feature amazing amenities. 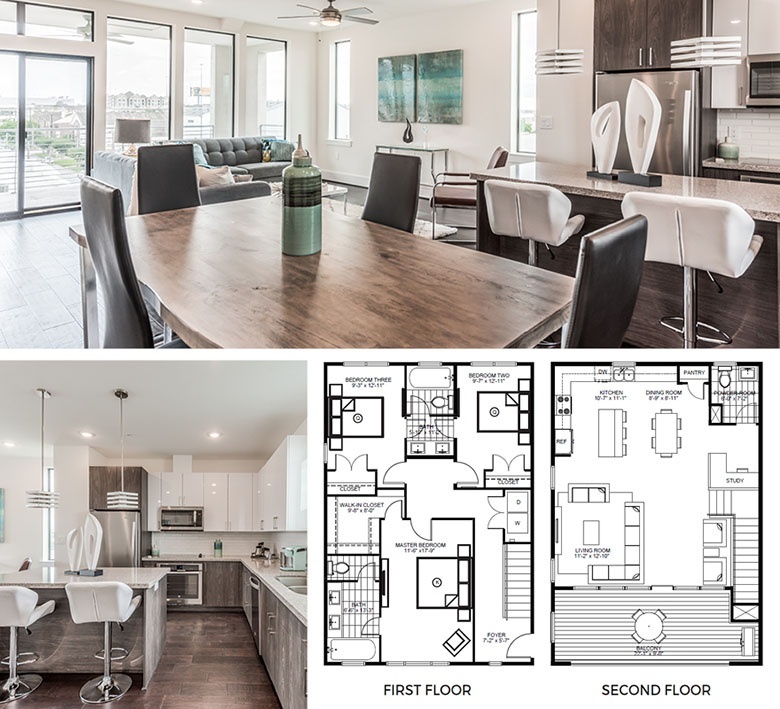 The Surge Homes VIP Reservation Program offers prospective homebuyers the opportunity to select the home of their choosing before others by joining a list and purchasing one of our homes at a special price – prior to the general public sales launch. VIP Reservations are available for $1,900, which goes into escrow, and is applied to the final purchase price of the home once under contract. If your dream is to own a home in a great Inner Loop neighborhood, take advantage of the VIP Reservation Program today! 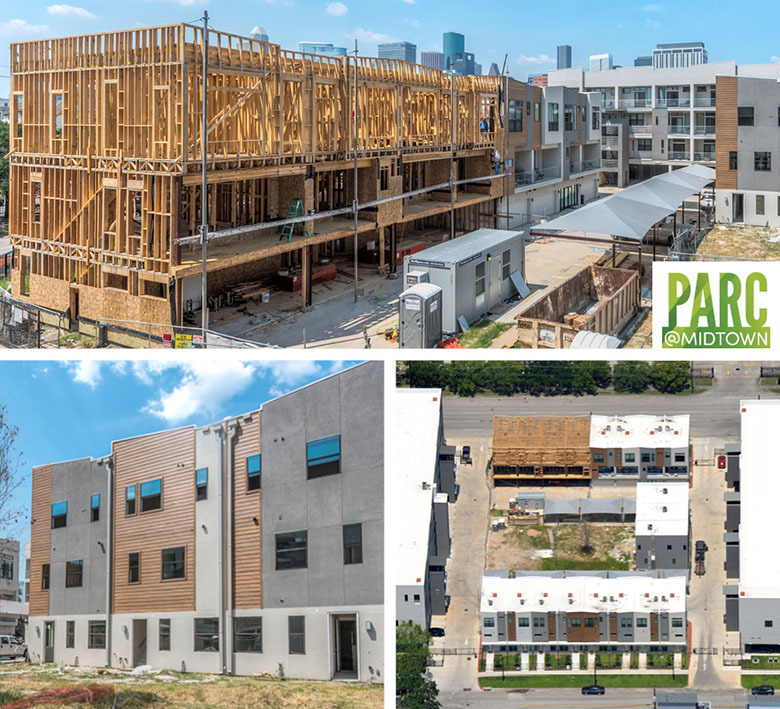 At Parc at Midtown, the first three townhomes on the park, building D1, will be complete this month! Townhome building C3 is framed and the construction team soon will begin roofing and the mechanical rough stage (i.e., plumbing, electric, heat ventilation and air conditioning). Work will begin on the development’s final three townhomes any day now. Schedule a tour today of one of our three, fully furnished model homes, including two townhomes and a penthouse. During August the construction team at our Upper Richton development will begin the mechanical rough stage (i.e., plumbing, electric, heat ventilation and air conditioning). 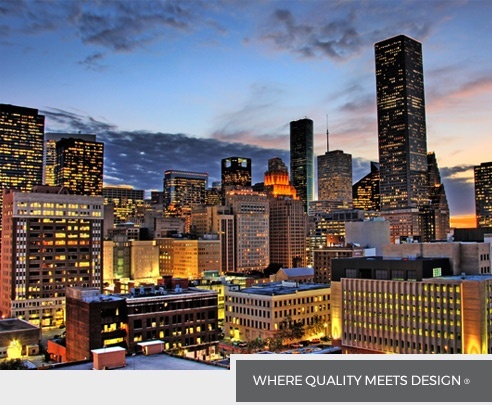 HOUSTON -- (August 2, 2018) -- Surge Homes is introducing its latest line of elegant, cutting-edge, European-inspired kitchen and bathroom designs that feature exclusively imported cabinetry, as well as flooring, wall tiles, backsplashes and countertops. 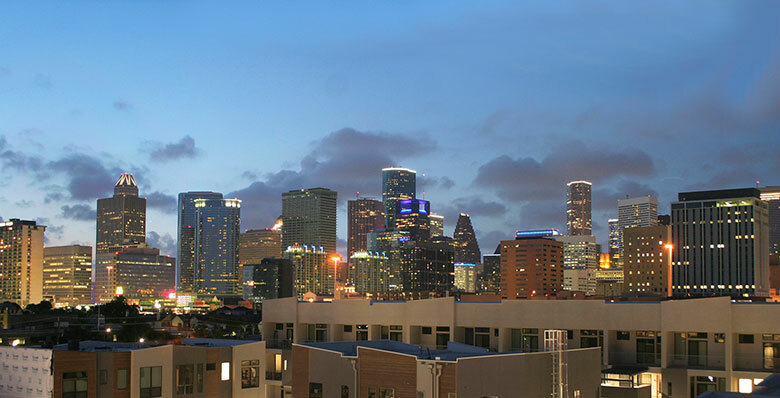 Are you one of the increasing number of Houstonians who are not looking for a house in the suburbs? 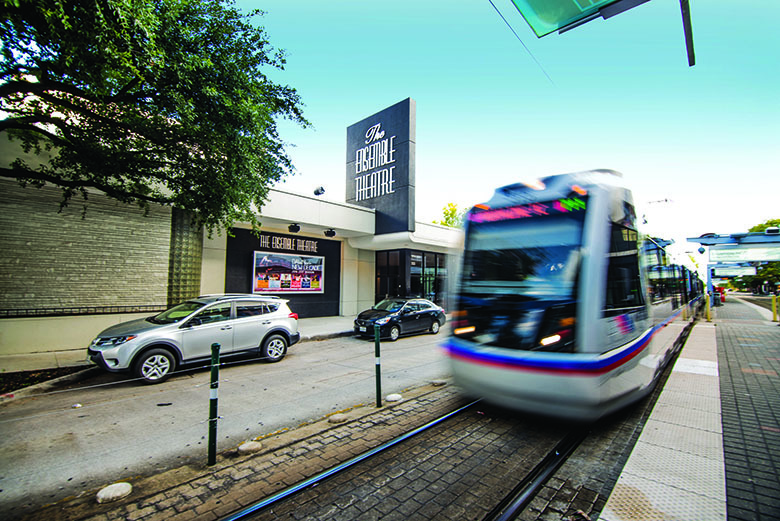 Do you work in or between downtown and the Texas Medical Center and are tired of traffic and parking? Or are you an empty nester seeking a more urban-centered way of life? While tiny houses capture the imagination of many people, the National Association of Home Builders reported that the median square feet of a new single-family house rose to 2,436 during the first quarter of 2018. Featured listing … Parc at Midtown condo for sale: $219,000. 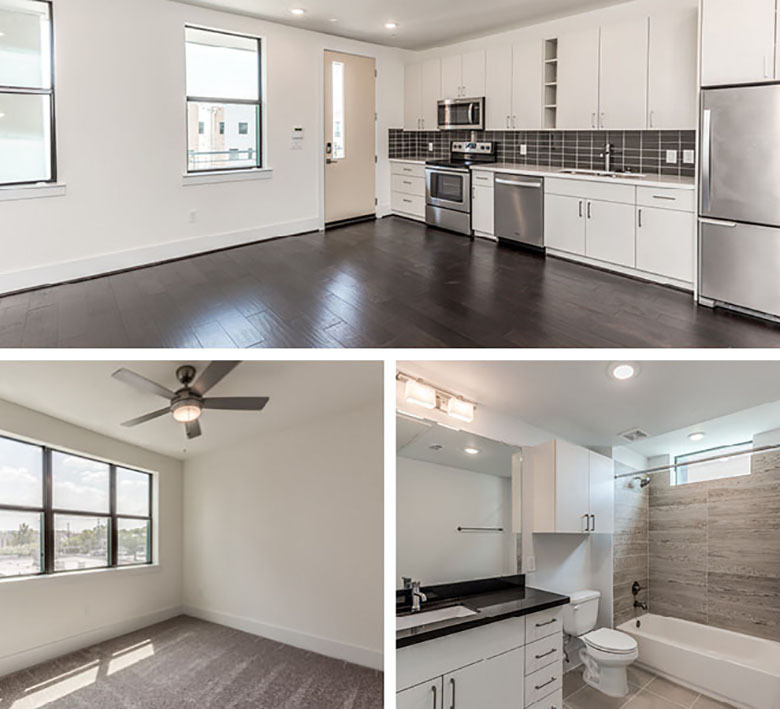 Located in the McGowen Building, which has elevator access, this residence features one bedroom and one bathroom with European-import cabinetry in the kitchen and bathrooms, and reserved, covered parking. The community is gated and offers an exclusive park for residents and their guests. Low maintenance fees maintain common areas and building exteriors.